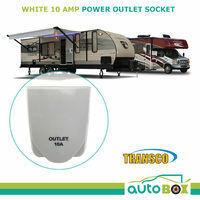 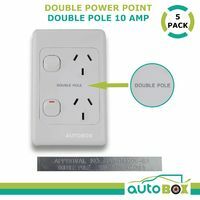 Used to bring 240V power into the RV, Caravan, Camper Trailer or Motorhome. 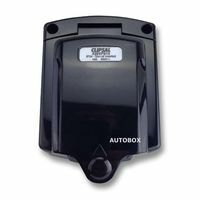 It can also be used on temporary buildings. 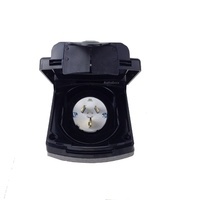 Power Inlets, 15A, Weatherproof lid, BLACK. 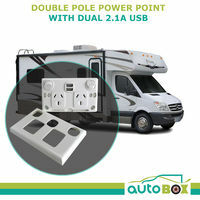 Used to bring 240V power into the RV, Caravan, Camper Trailer or Motorhome. 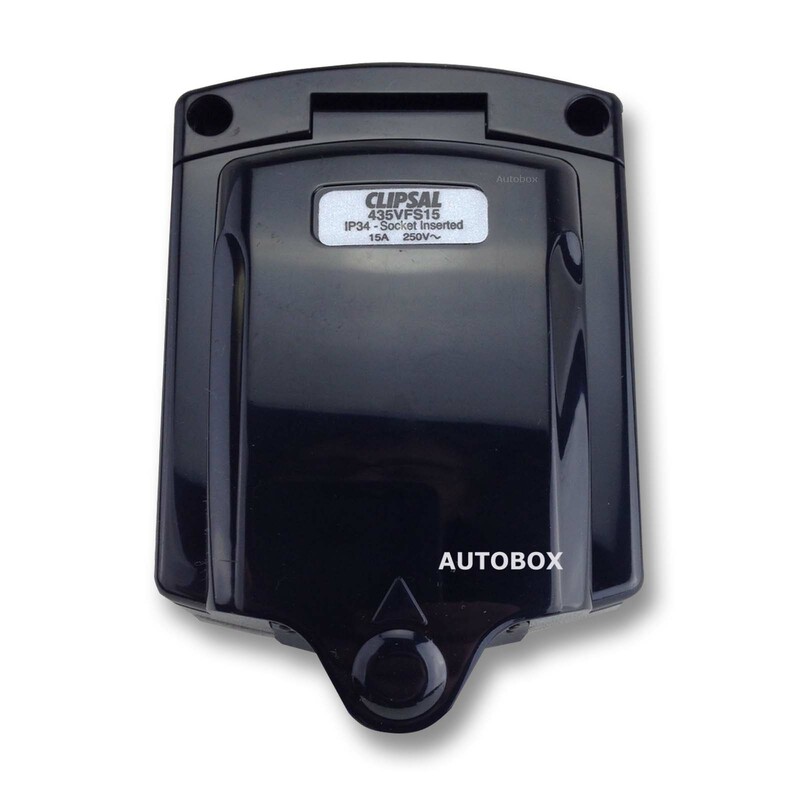 It can also be used on temporary buildings. 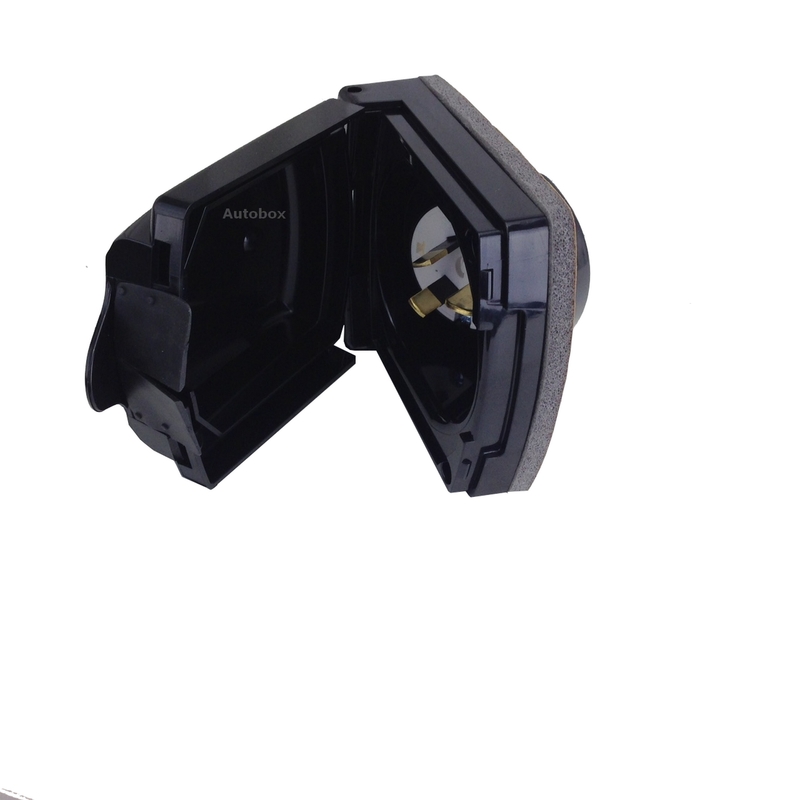 Inlet connection complete with waterproof flap and sealing gasket. 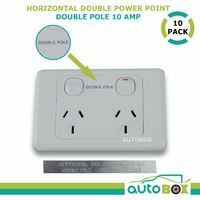 Installation and wiring instructions included. All 240v electrical work should be undertaken by a qualified electrician. The cover 80mm wide x 100mm. 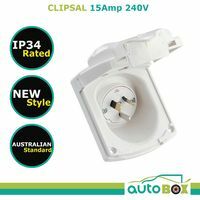 Rated IP34 with a plug inserted. 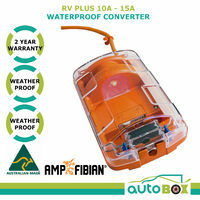 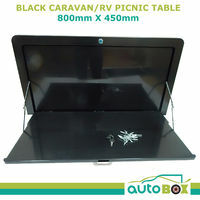 Complies with Australian/New Zealand Standard AS/NZS 3001:2008. 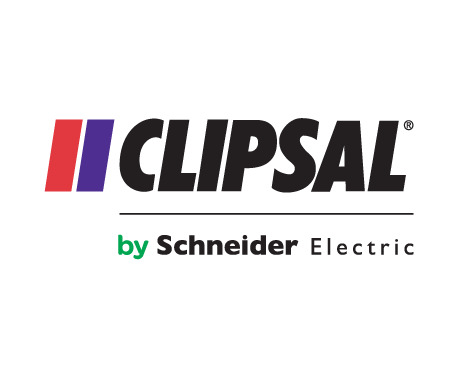 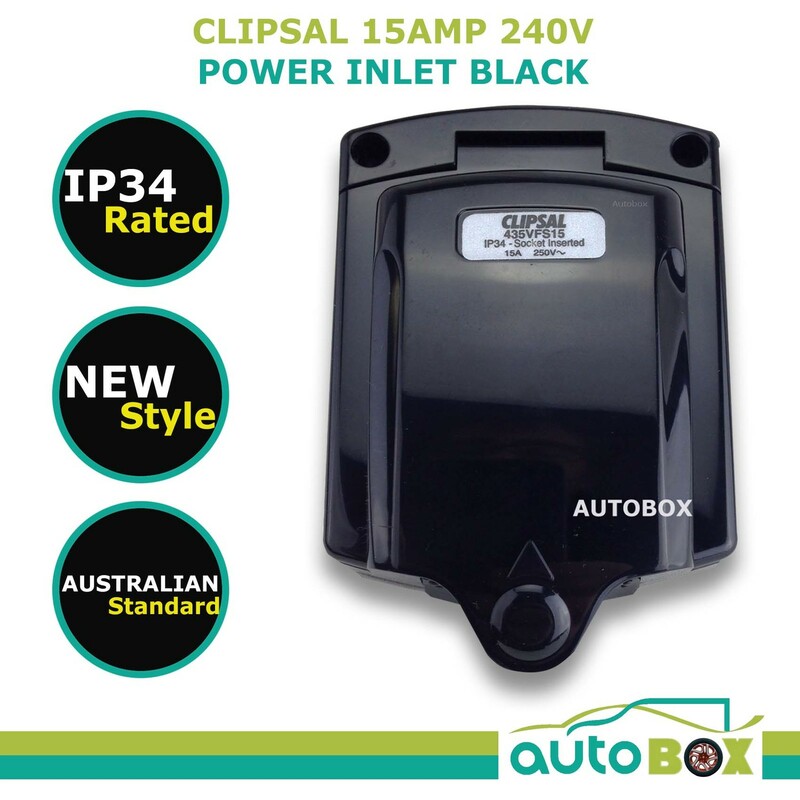 Clipsal 15Amp 240V Power Inlet Black.